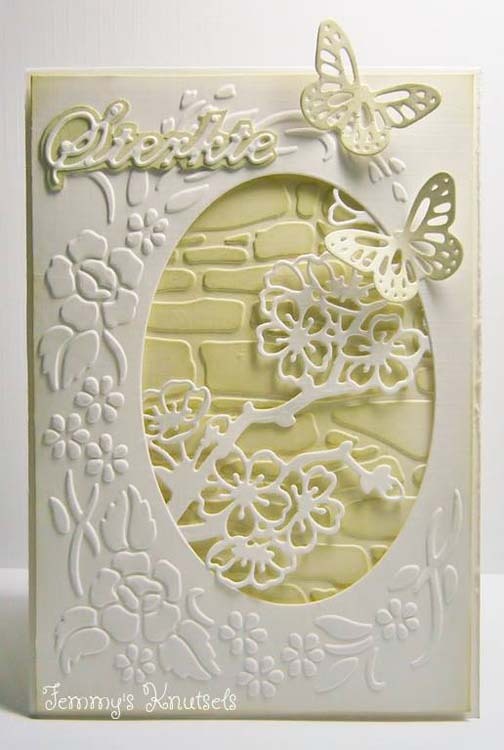 These lovely embossing folders include dies to give your projects a perfect die cut and emboss effect with ease. 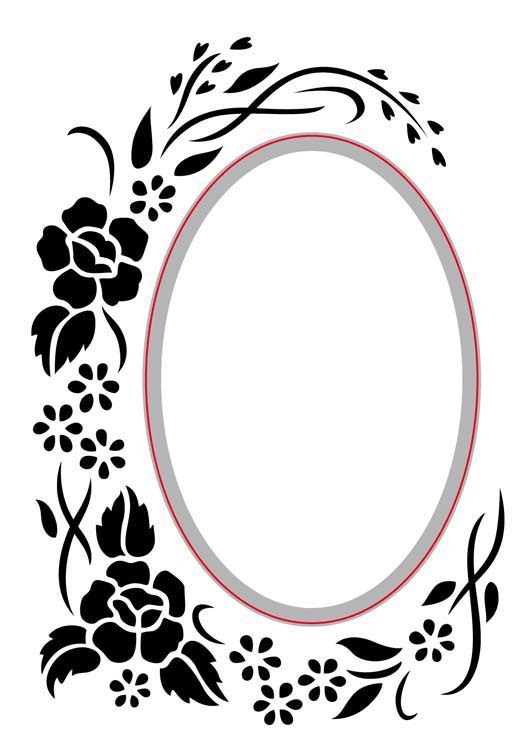 Create a lovely embossed frame around your die cut focal point to draw the eye to the centre of your project. Size: 4 x 6 inches.